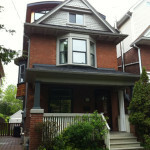 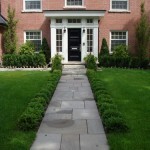 The exterior of a home is what is called Curb-Side-Appeal. 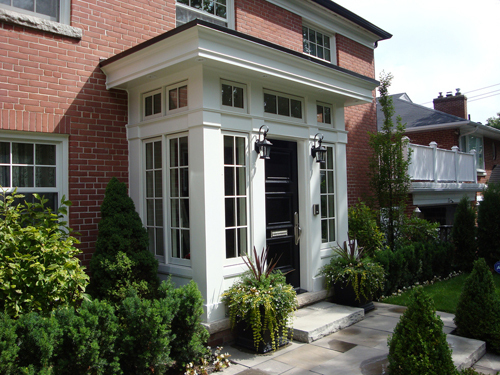 It’s a homes first impression. 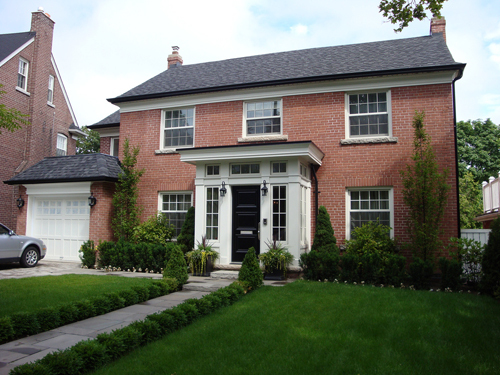 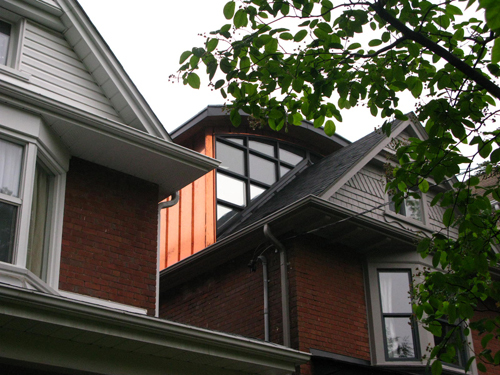 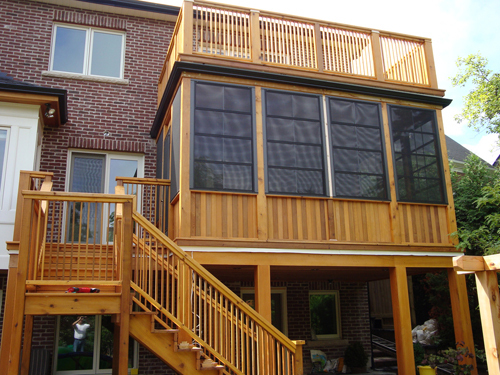 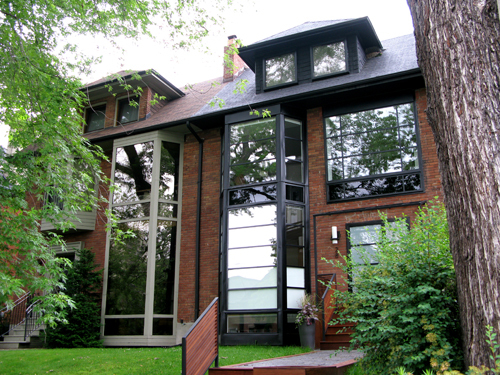 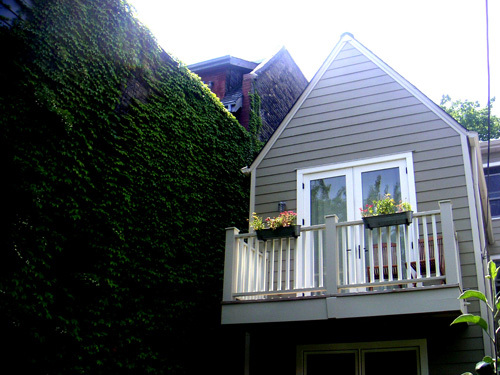 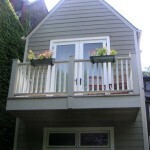 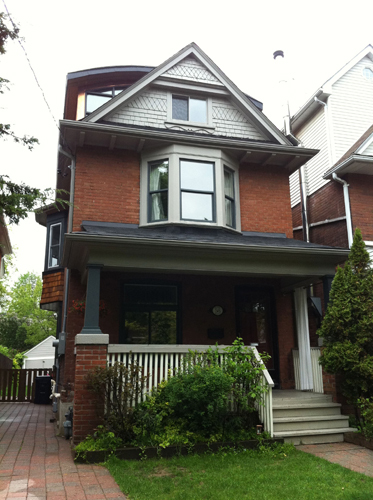 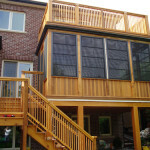 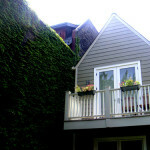 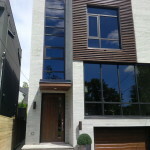 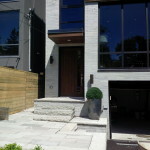 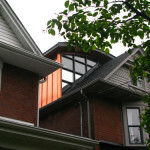 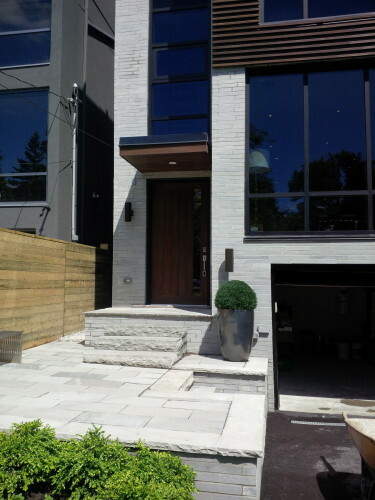 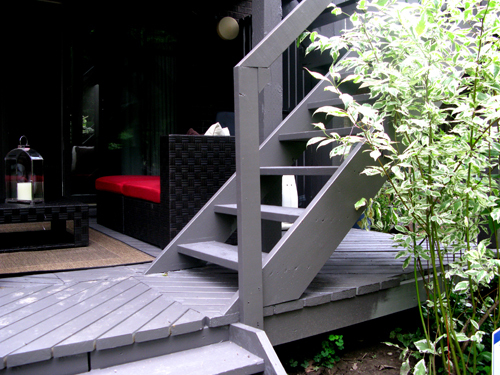 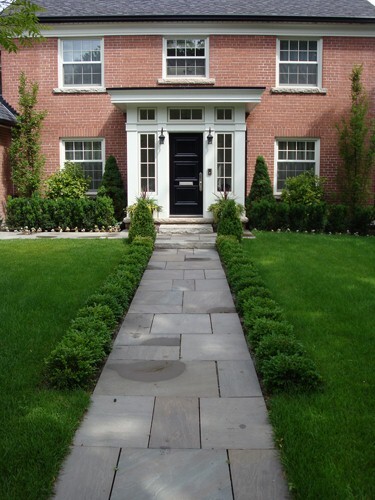 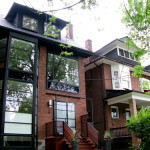 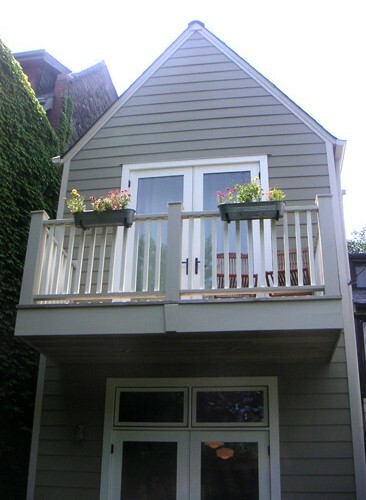 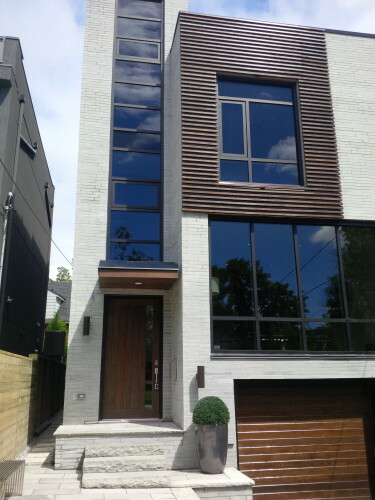 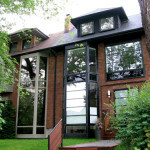 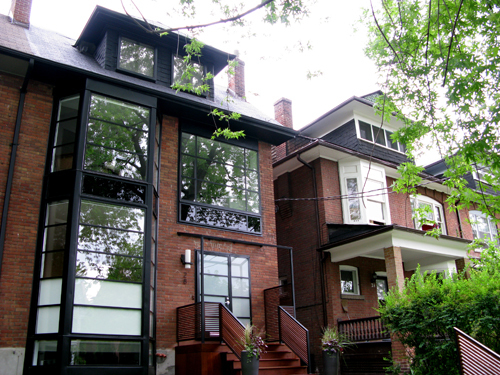 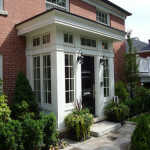 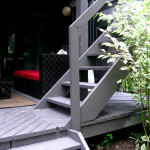 At Bowery Design Group we design and build home exteriors to be warm and inviting no matter the design style.